Officials from the Angling Trust and the European Anglers’ Alliance met today with Fisheries Commissioner Joe Borg at the European Commission in Brussels to discuss the review of the Common Fisheries Policy and to raise concerns about the proposed regulation of Europe’s 10 million recreational sea anglers. Joe Borg said at the meeting, and in a letter being sent to all European angling organisations, that the Commission’s controversial Article 47 regulation of fisheries is not intended to impact on recreational sea angling and that the regulations are to be limited to cod and blue-fin tuna which are under relevant recovery plans. He stated that the purpose of the regulation was not to impose restrictions or bureaucracy on shore or boat anglers who were not themselves catching significant numbers of fish. He went on to say that if regulations were warranted, they would be lifted in the event of a recovery plan being successful. 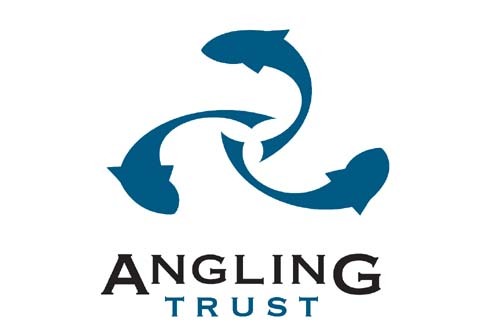 However, despite these assurances, the Angling Trust stressed that there was still considerable uncertainty remaining about the definition of recreational sea angling, and raised concerns about the sheer weight of bureaucracy the regulations could create. – The importance of data about recreational sea angling which is collected scientifically and can be trusted by everyone involved. – The need for clear definitions of recreational sea angling. – Concerns about the impact of bag limits, in particular those based on weight, on recreational anglers. – Clarification of whether the regulations would apply to individual anglers or boats. – The impact of the regulations on the significant UK charter boat industry. – Whether or not the data control regulations would apply to all recreational sea anglers in respect of stocks subject to recovery plans. – The importance of recognising that recreational sea angling is a sustainable activity, because it has a negligible impact on habitats and anglers return immature fish alive and well to the sea. – The fact that recreational sea angling supports many local economies and has considerable social benefits. The Commissioner asked the Angling Trust to provide input into a definition of recreational sea angling and offered continued dialogue on the other outstanding issues. The Angling Trust also held meetings with civil servants and MEPs during their visit to Brussels.